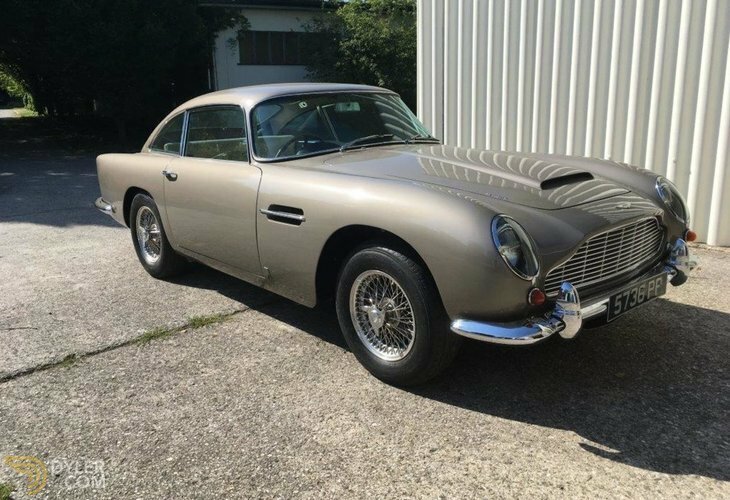 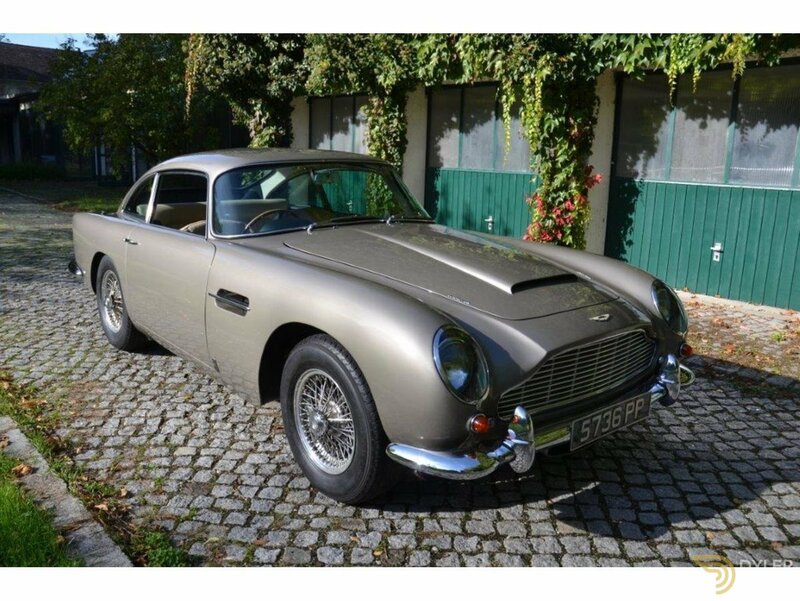 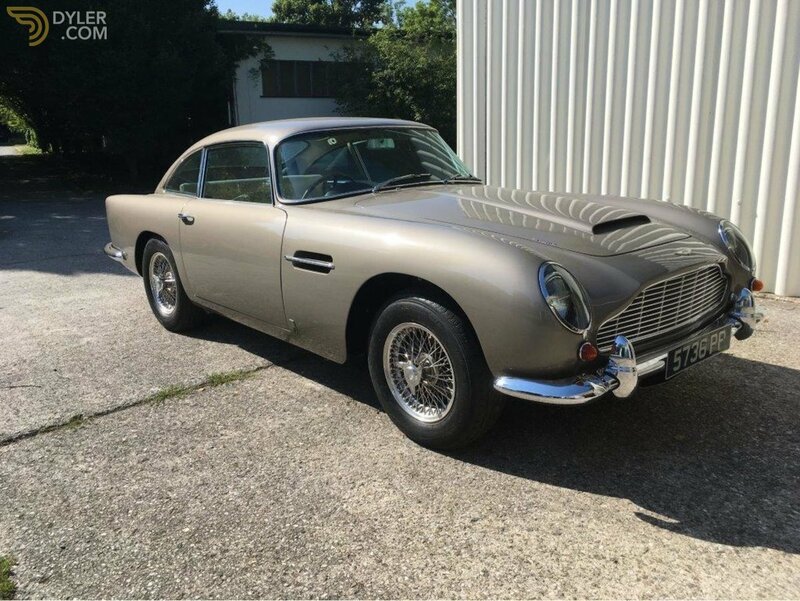 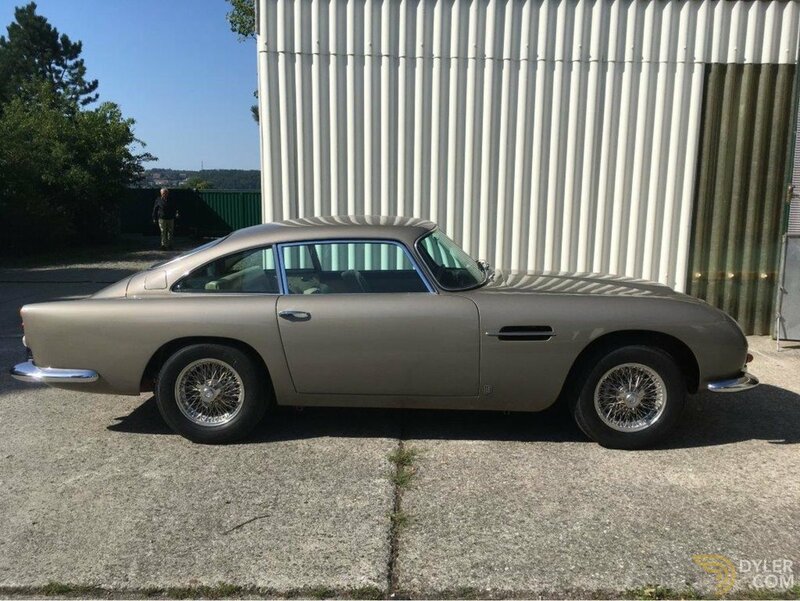 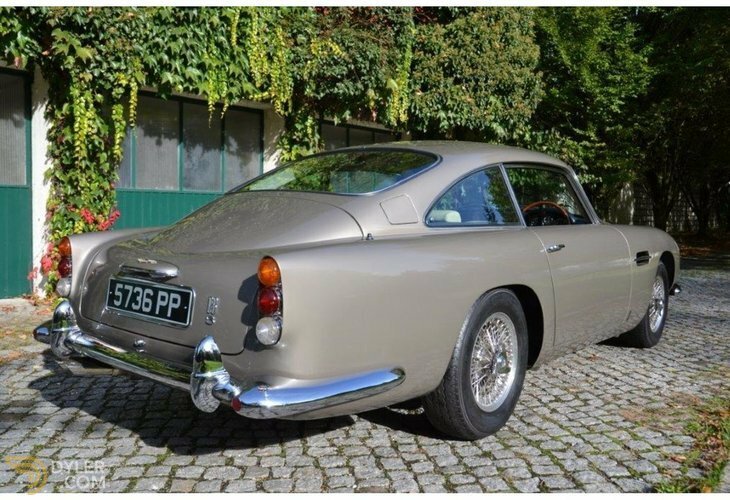 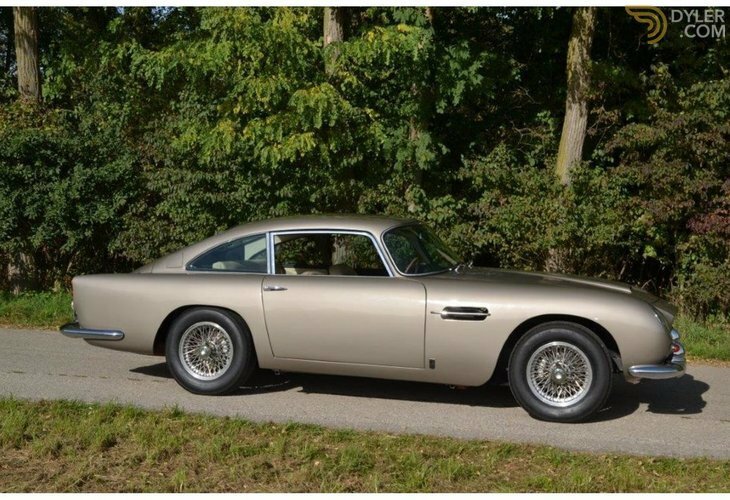 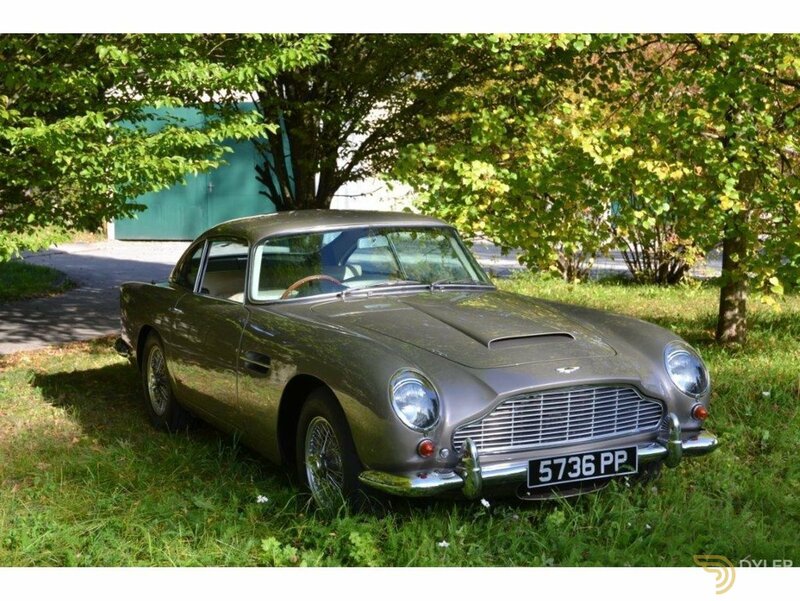 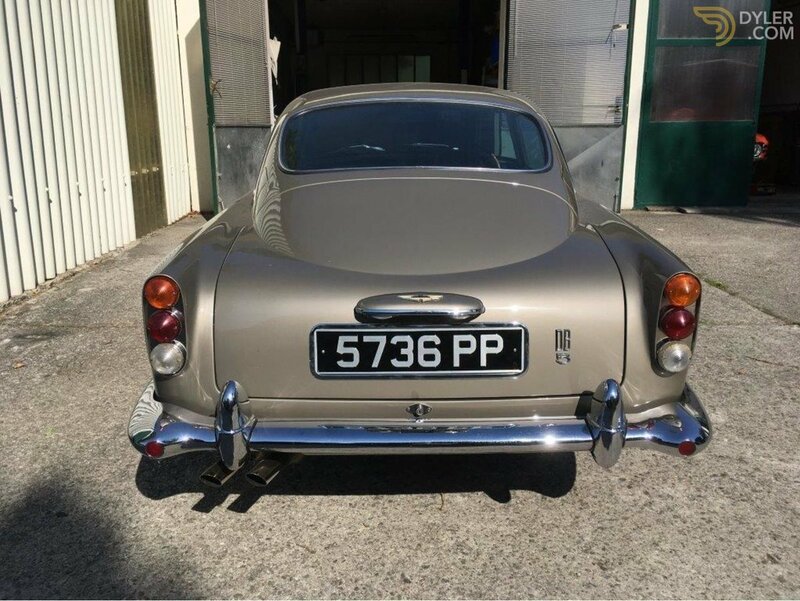 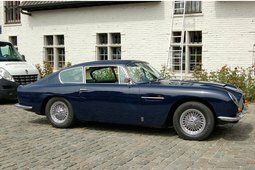 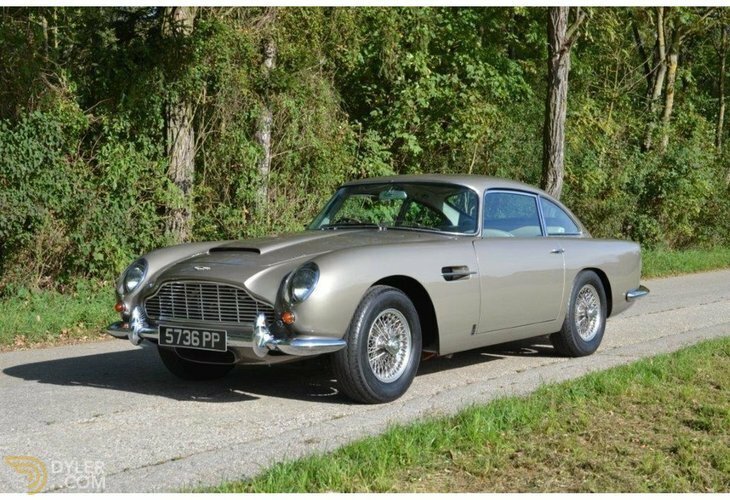 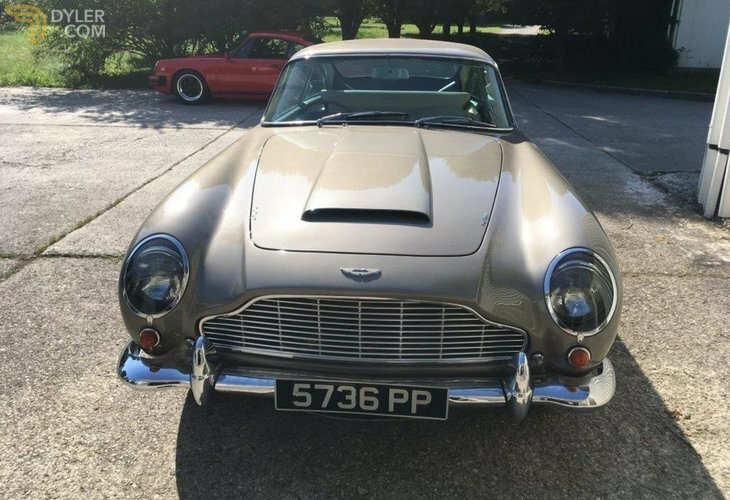 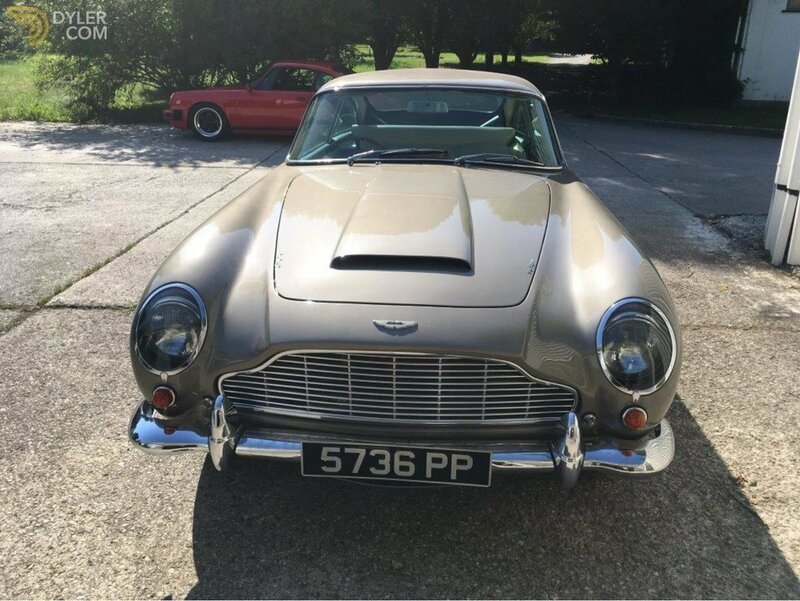 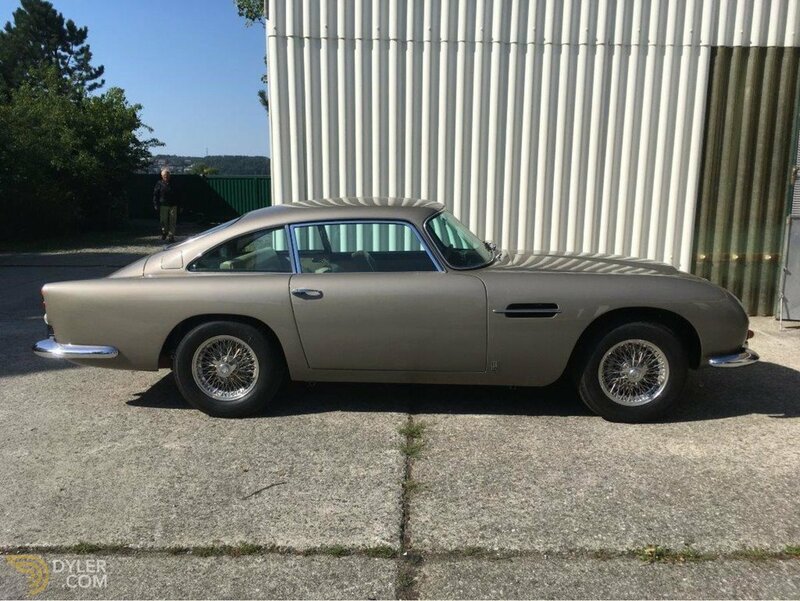 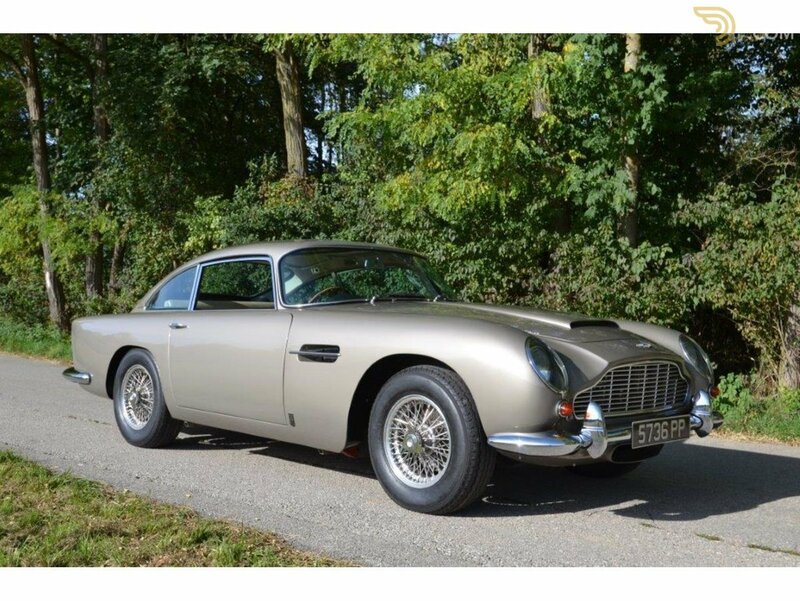 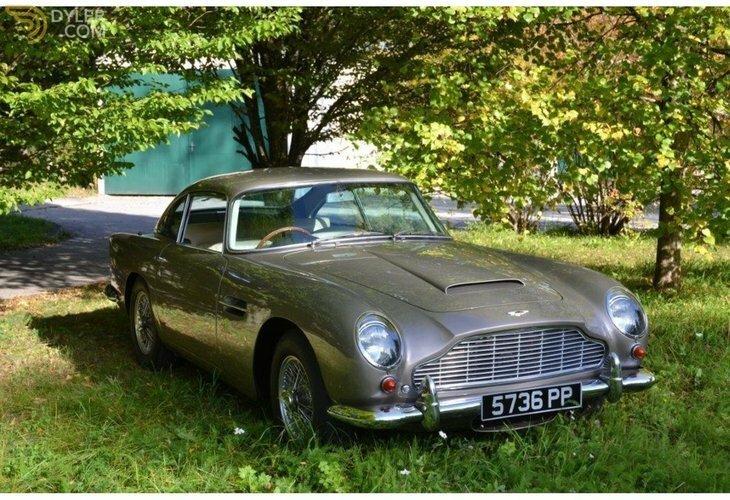 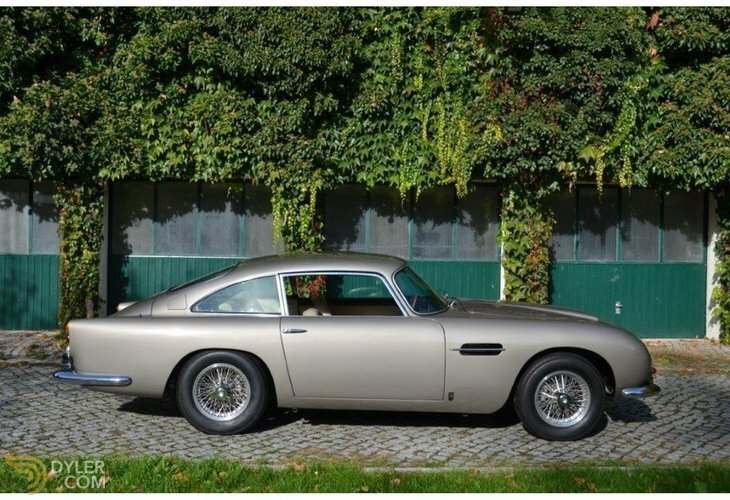 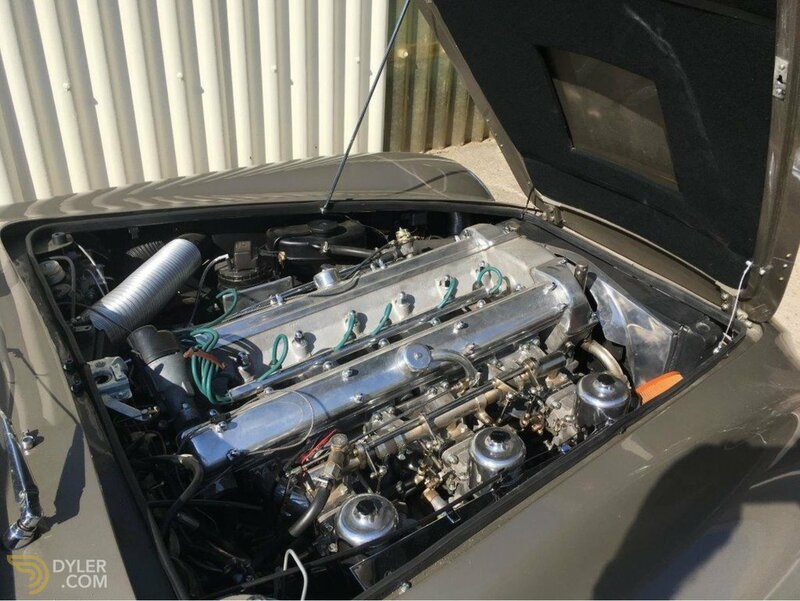 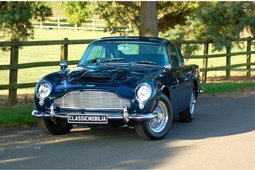 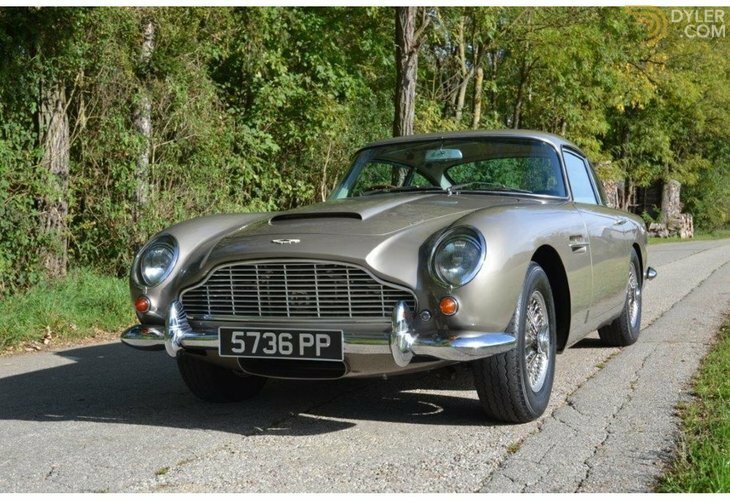 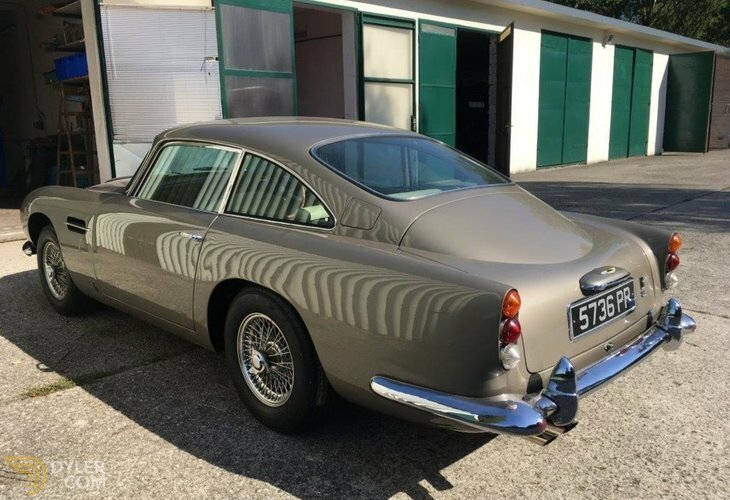 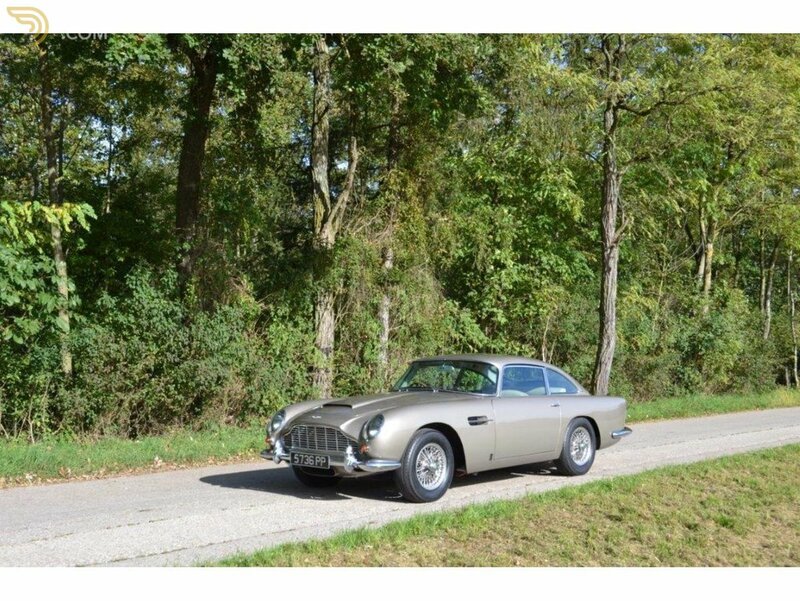 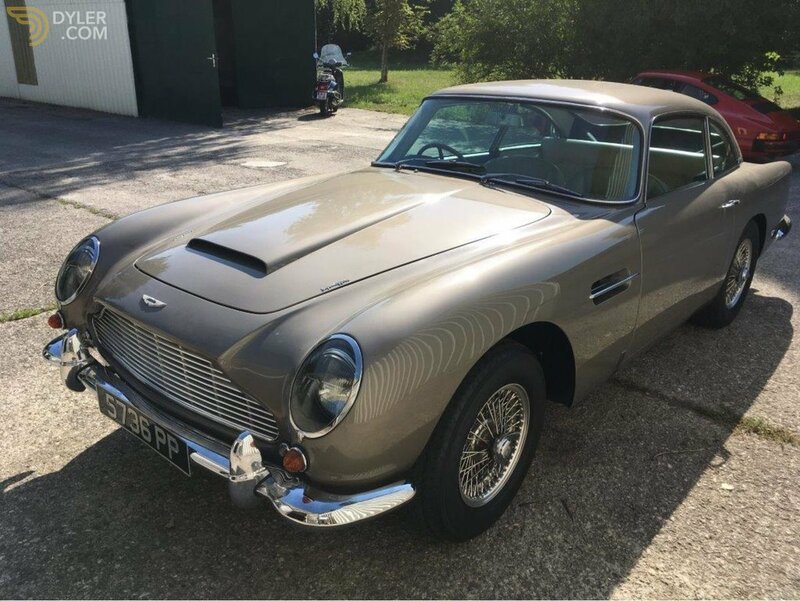 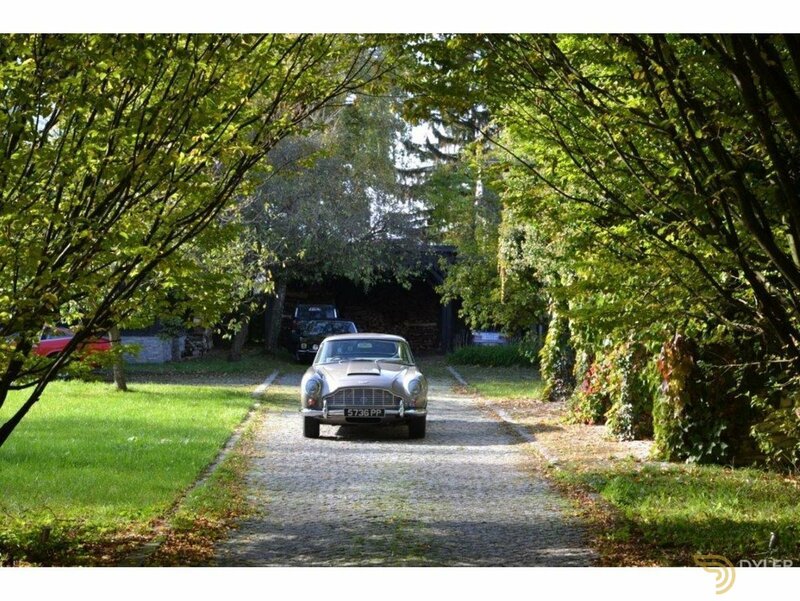 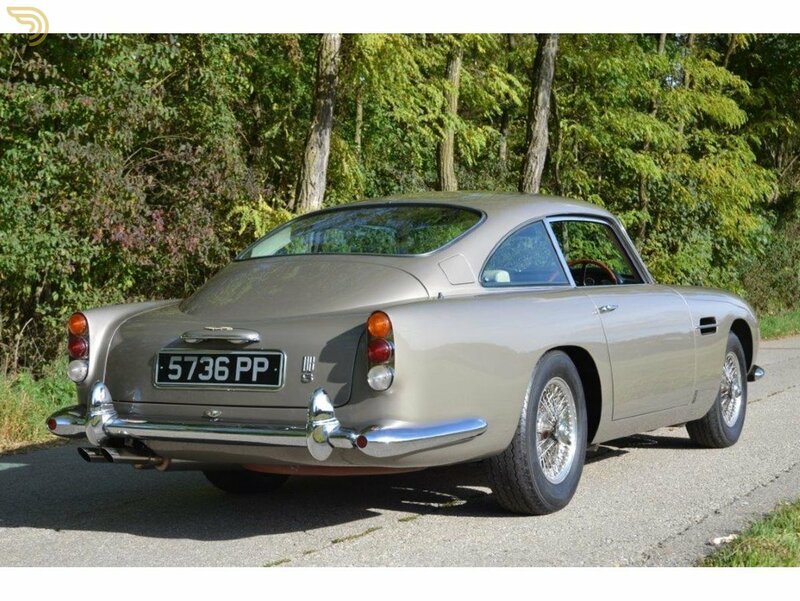 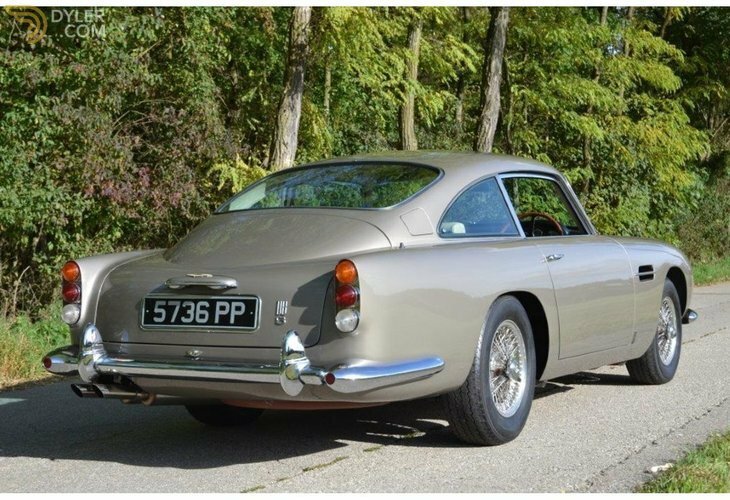 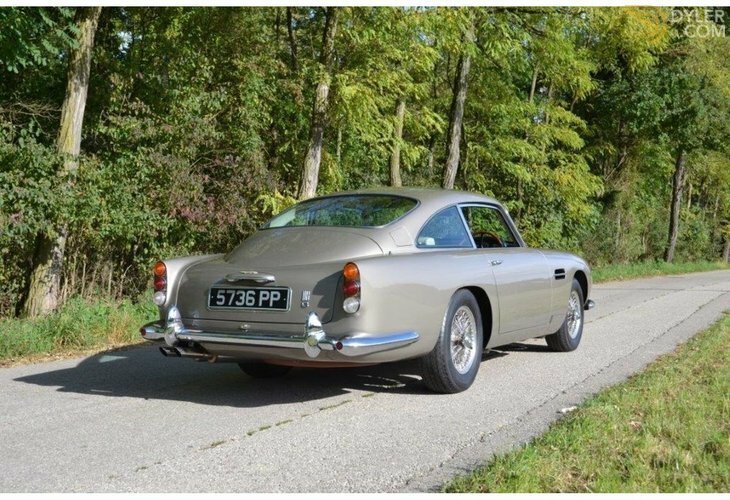 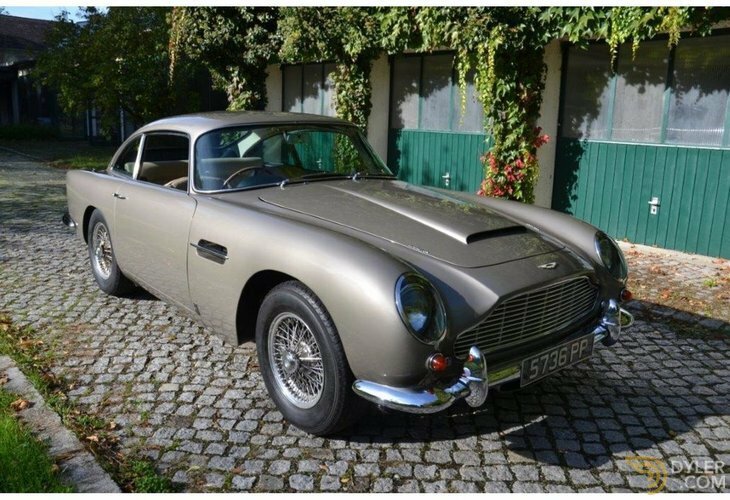 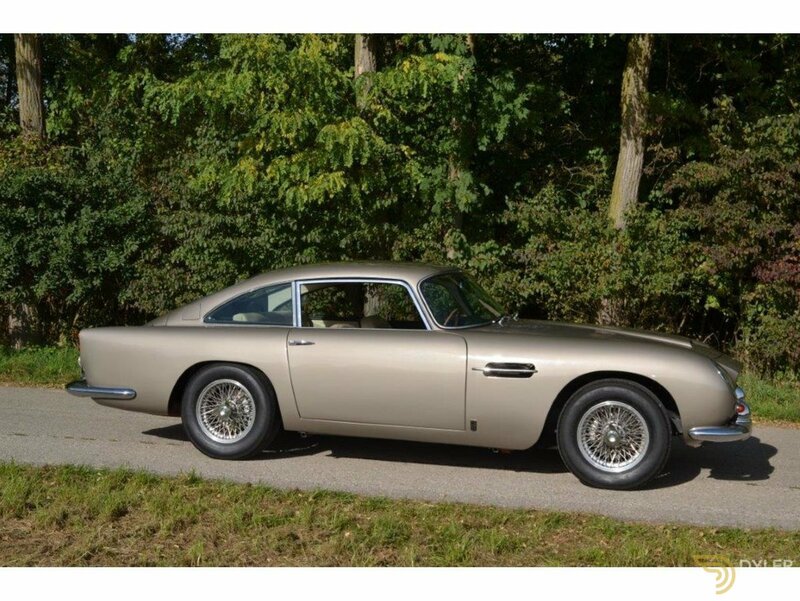 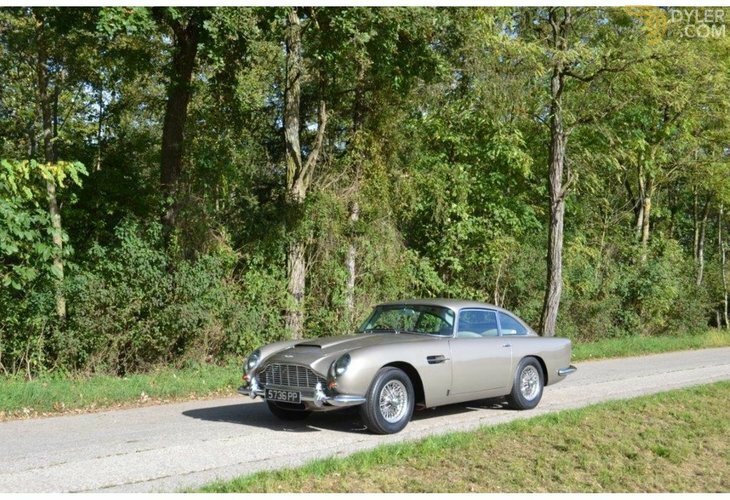 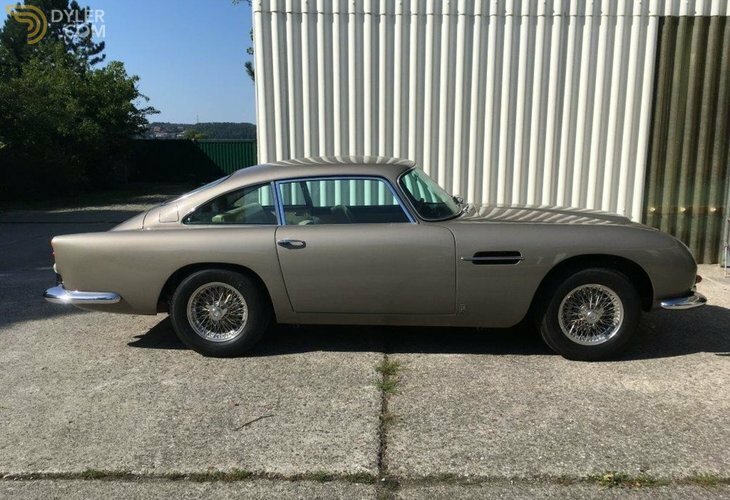 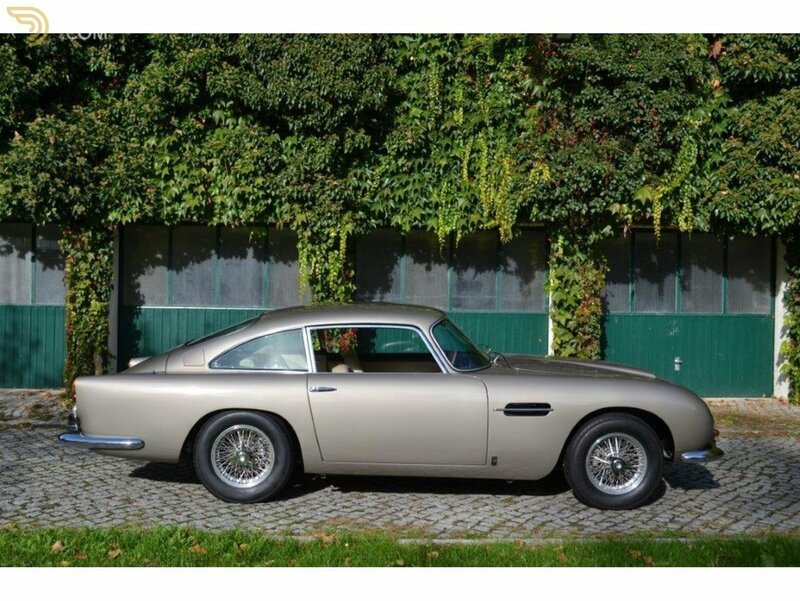 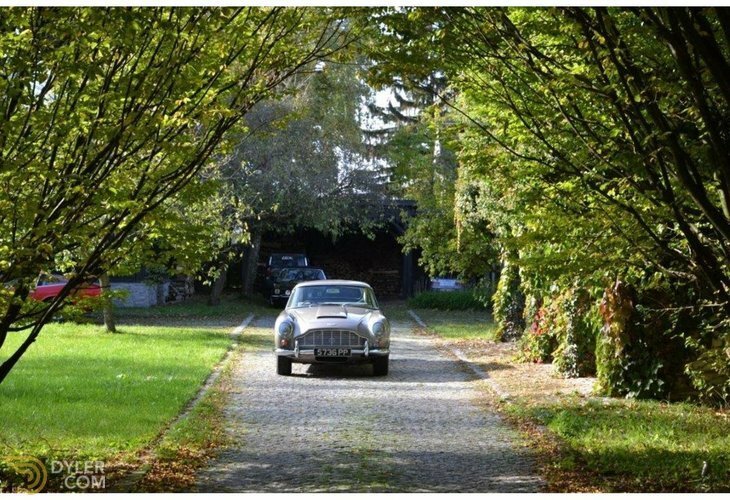 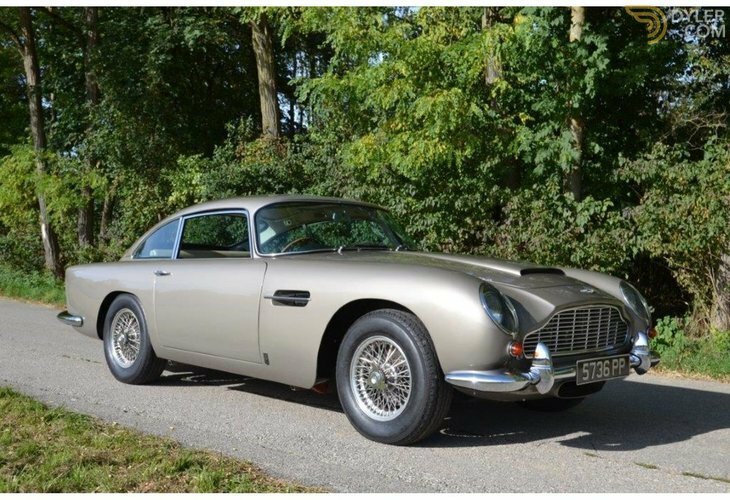 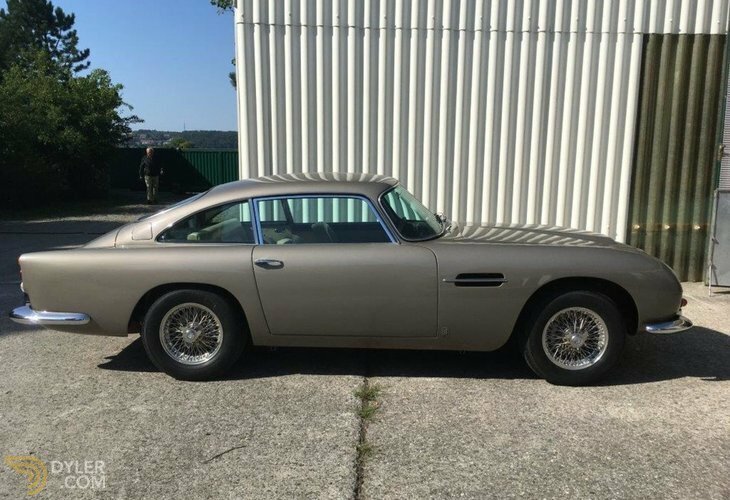 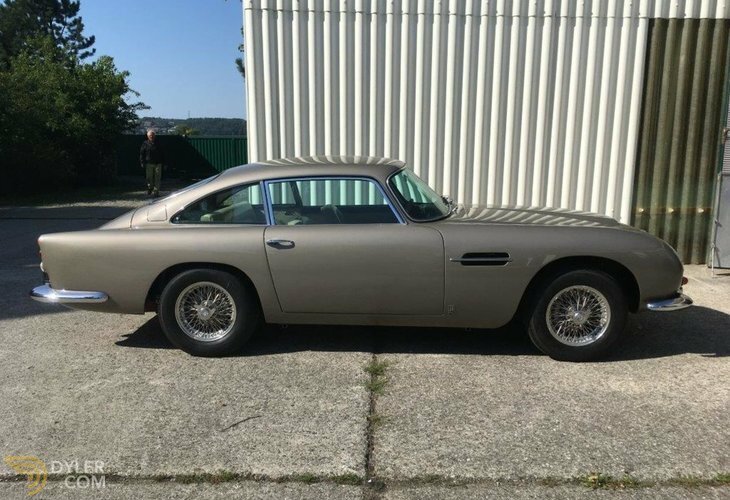 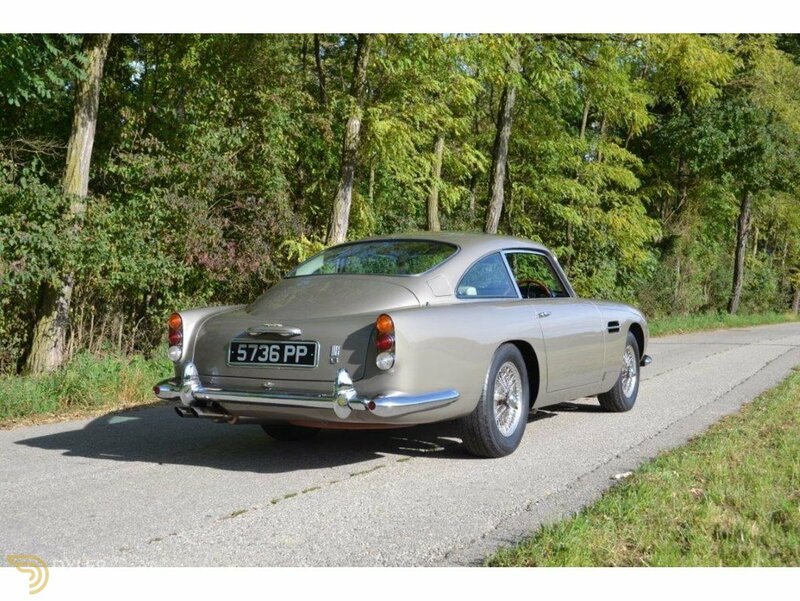 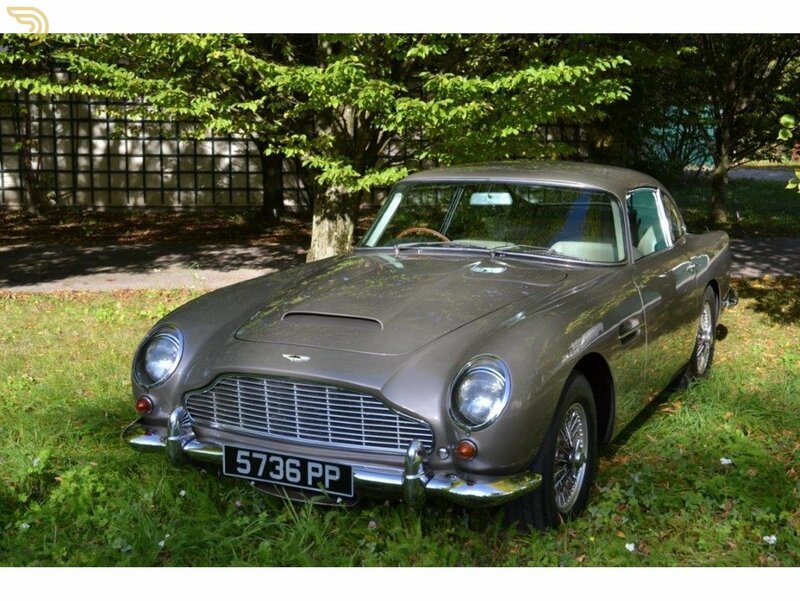 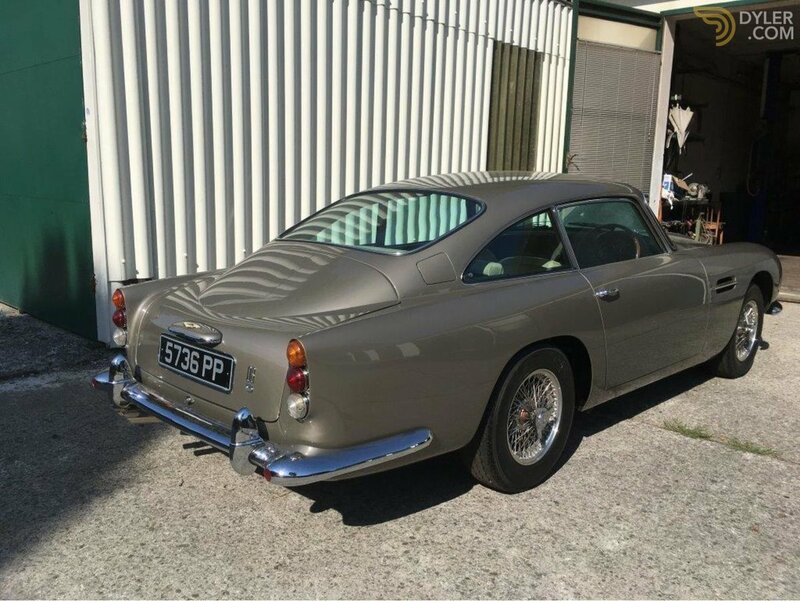 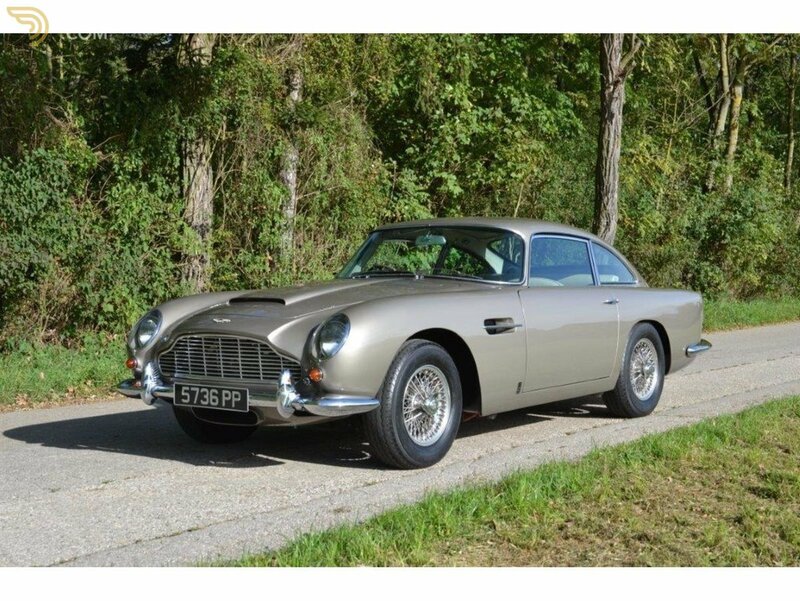 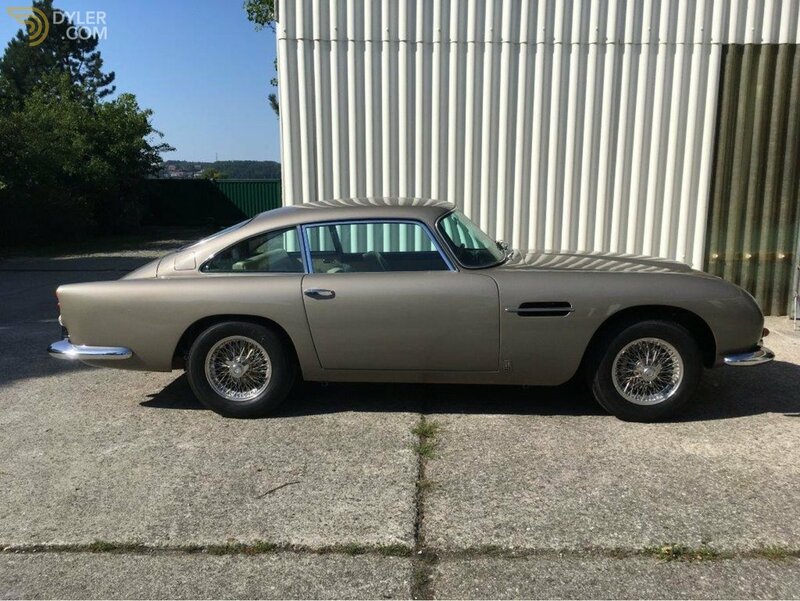 This beautiful Aston Martin DB5 is in outstanding condition and ticks all the right boxes when owning such car. 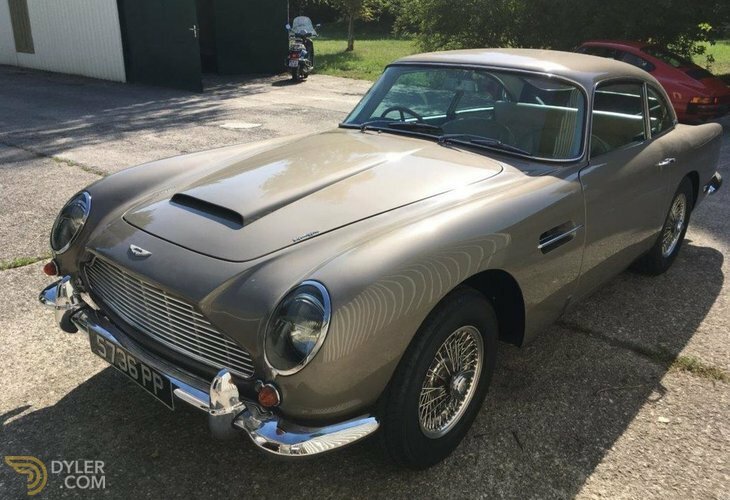 Not the usual James Bond Silver Birch, but a really lovely Bronze with its original Beige leather trim, something different and classy. 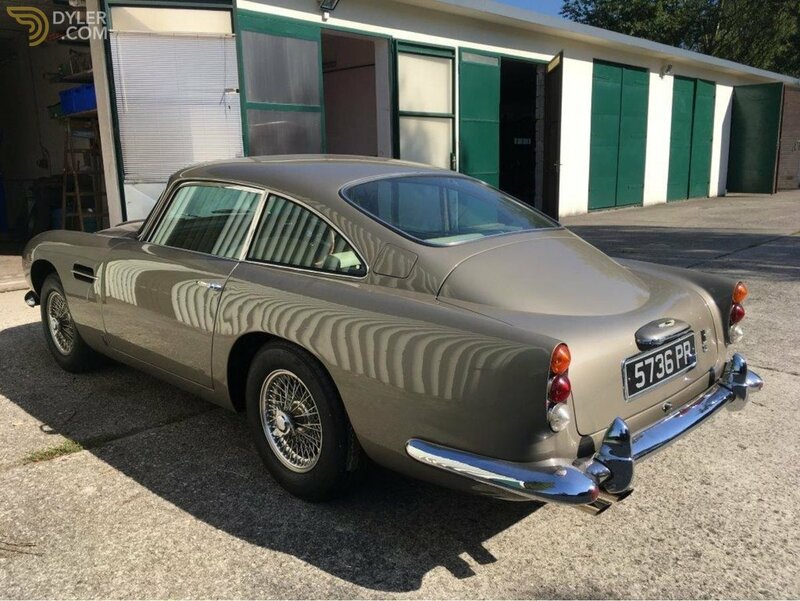 Delivered and supplied new to Eton Garages in Slough, on 18 June 1964 before being sold to Drake and Gorham Ltd in Salisbury with a registration number 312 KM, this is supported by to original buff logbook for the car. 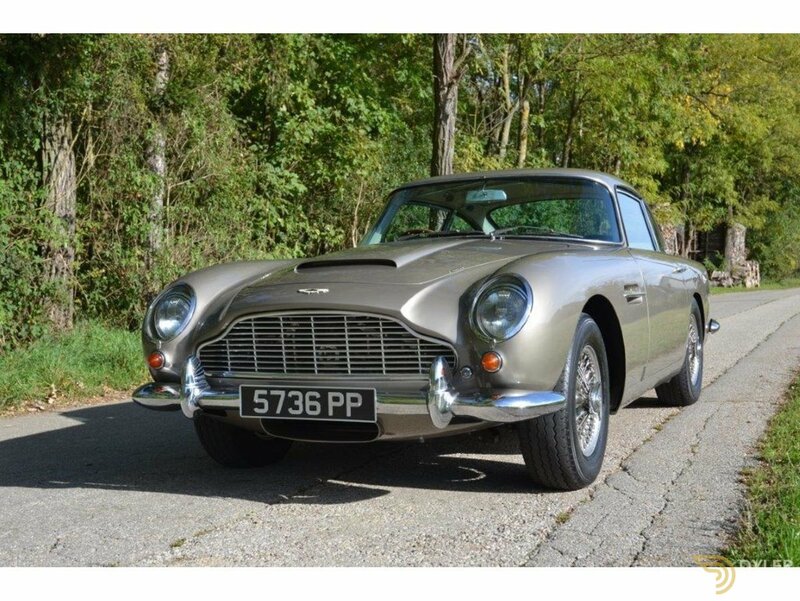 When sold to the next owner in April 1964 the registration number was changed to the current 5736 PP, which comes with the car. 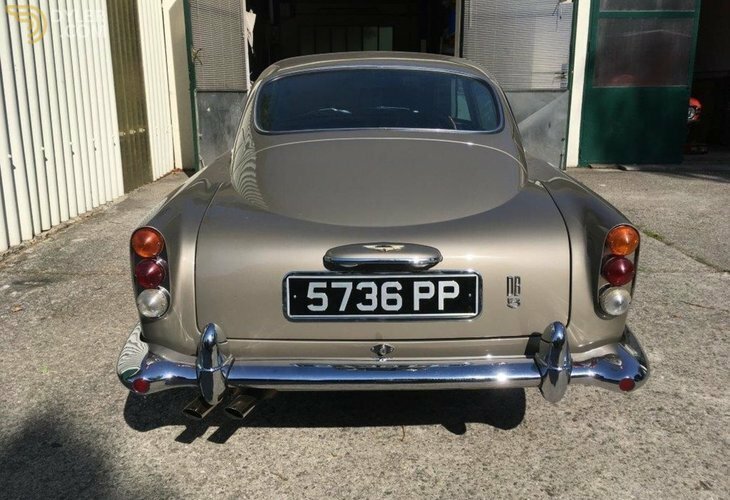 A further private owner is on the documentation before the third owner a respected ex-motor museum owner in the west country purchased the car in late 1990âs. 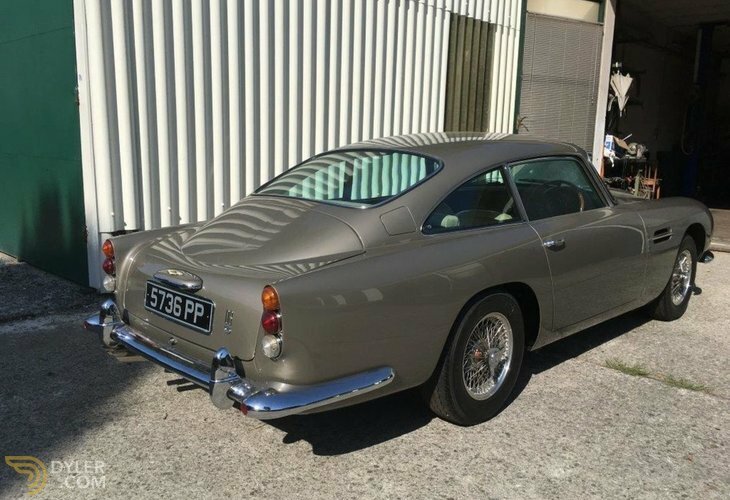 Invoices in the large history file indicate that the bodywork was freshened up. Airways Garage in Hayes, Middlesex, rebuilt the engine in 1970 and the odometer was reading 64,489 miles, which we feel is correct. 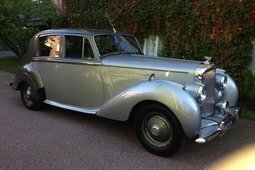 Following this, all the MOTâs and other documents support the mileage. 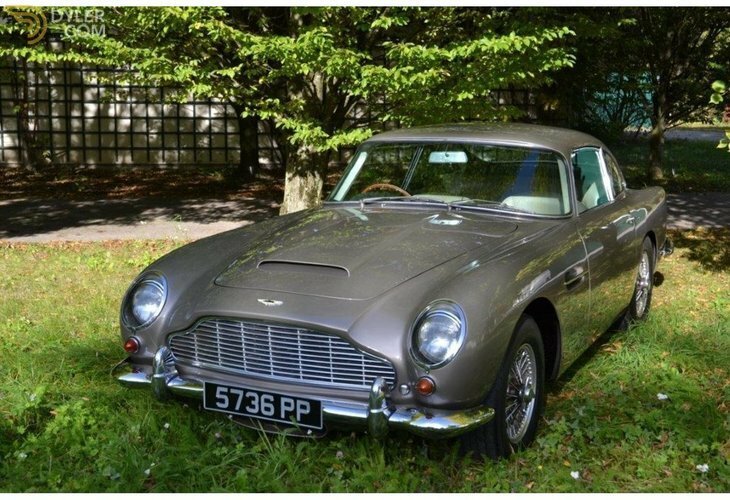 The was purchased by the current owner at the Bonhamâs Newport sale in May 2012 and used for a few thousand miles and two years and a few minor repairs, before the car was taken off the road. 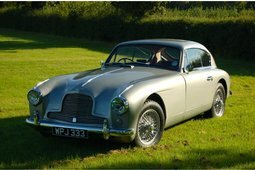 Then over the next two years he commissioned the total body and chassis restoration, including a total engine rebuild to 4.2 litre by Bill Goodall. 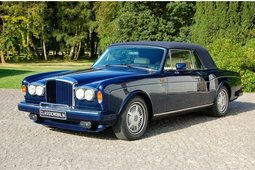 The interior leather was kept as he felt it was so original and good, he just replace all the seat foams and carpet, just to freshen the car up. 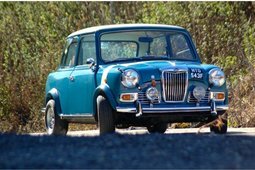 Totally rewired, brakes suspension refurbished, new Turrion wheels and tyres, the car wants for nothing. 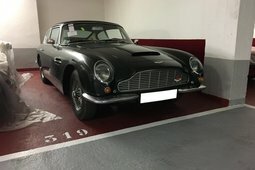 The owner has driven the car for 2,000 kms in the last two years, for special occasions only and lives in a controlled heated garage.